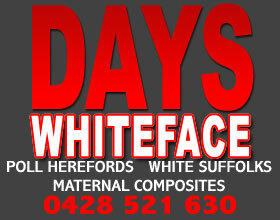 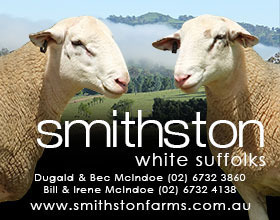 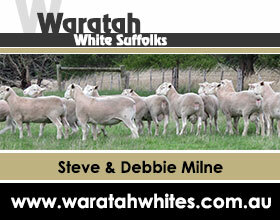 Petali White Suffolks were founded with high performance Farrer sires and Tandara ewes. 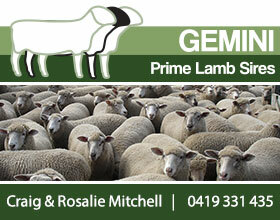 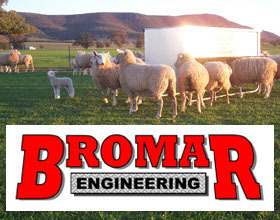 Petali genetics are ideally suited for merino ewes producing prime lambs. 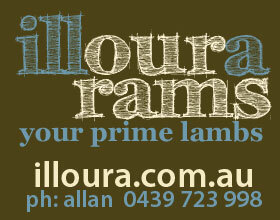 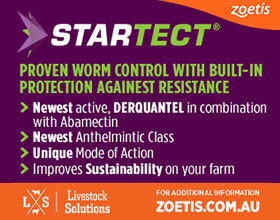 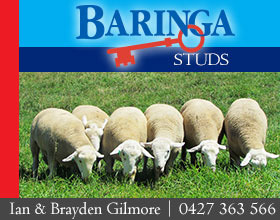 Key traits are lambing ease, growth, muscle, moderate fat and worm resistance. 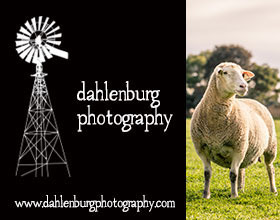 Fully pedigreed and Lambplan recorded. 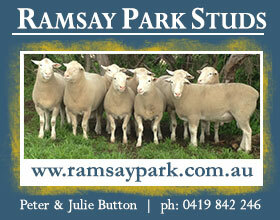 Ewe and Ram lambs are mated in the Petali stud and commercial flock and rams are sold as one year olds.